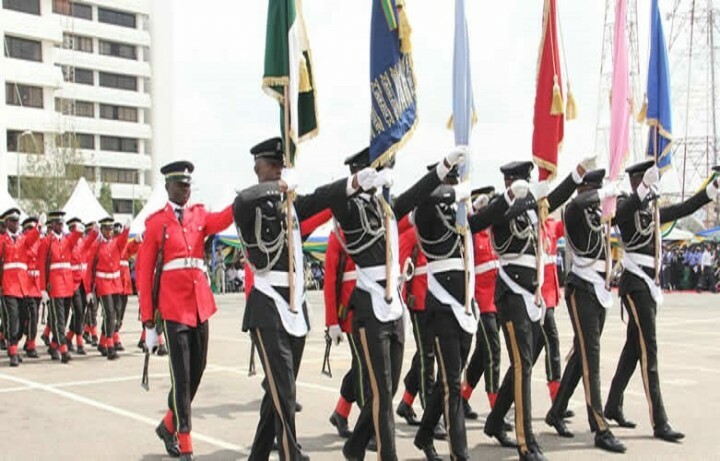 The Nigerian Police Force that in a recent independent study conducted by the Justice for All Programme (J4A), concluded that the Force satisfaction rate was comparatively high which indicates a departure from previous low ratings. This was stated in a press release issued by the Force Public Relations Officer, Force Headquarters, DCP Don N. Awunah, on Wednesday in Abuja. “The justice for All Programme (J4A) Nigeria funded the establishment of the first Sexual Assault Referral Centre (SARC) in Lagos State in 2013. The following year a second centre was set up in Enugu State to provide medical counselling and legal support for victims of sexual violence. “The two centres operate feedback systems to better understand the needs of their clients and how they view experience at the SARC. The results are testimonies to the changes occurring in Police Stations where the J4A programme has worked and to the Police officers elsewhere, trained by the programme.” He said. Ratings of the Nigeria Police Force by The Justice for all (J4A) is stated below. Awunah said the Acting Inspector General of Police, Ibrahim K. Idris and his management Team appreciated this rating which is a clear testimony of his determination to turn around the Nigeria Police Force for more efficient service delivery by ensuring that the Force carried out its statutory duties based on international core values of Policing with integrity for a safer Nigeria. “The IGP assured the Justice for All (J4A) that the Nigeria Police Force under his leadership will continue to partner with the organisation in all areas its engagements in Nigeria to further strengthen the existing cordial relationship between the organisation and the Force.” He added.